The WWE is planning to announce a new host for this year's Hall of Fame ceremony. Their is currently two names floating around, as the announcement was made by Jerry "The King" Lawler that he would be stepping down as the master of ceremonies for the show. Jerry Lawler has been the host of the WWE Hall of Fame since 2009. Prior to his hosting, the WWE Hall of Fame has been hosted by the late "Mean" Gene Okerlund and former WWE Analyst, Todd Grisham. Lawler himself was inducted into the WWE Hall of Fame in 2007 by his friend, former rival and one of Hollywood's most beloved actors, William Shatner. Jerry Lawler has announced on his podcast "Dinner With The King" that he will be stepping down as the host of the show, and WWE will be making plans to announce a new host. Additionally, Rajah.com has reported and strongly suggested from their sources that either Renee Young or Corey Graves are in the running to be this year's host. Both seem to be good replacements as the host for the esteemed ceremony. This year's WWE Hall of Fame will be taking place from the Barclay's Center in Brooklyn, New York on Saturday, April 6th. 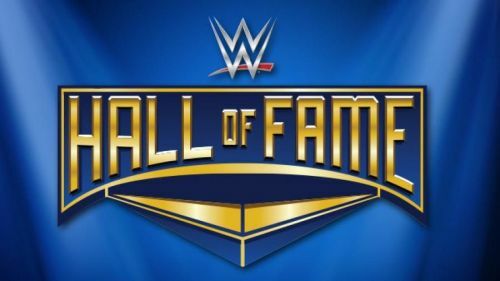 So far, the following inductees have been announced for the show: D-Generation X (Triple H, Shawn Michaels, Chyna, Sean "X-Pac" Waltman & The New Age Outlaws), Torrie Wilson and The Honky Tonk Man. As always continue to follow us here at Sportskeeda for all the latest wrestling news and results. Tonight, we will be covering all the action for WWE Fastlane. Be sure to follow us here and stay tuned for all the breaking news stories and results from tonight's event!